LTSE realigns investors & co's around long-term value creation via a new exchange. 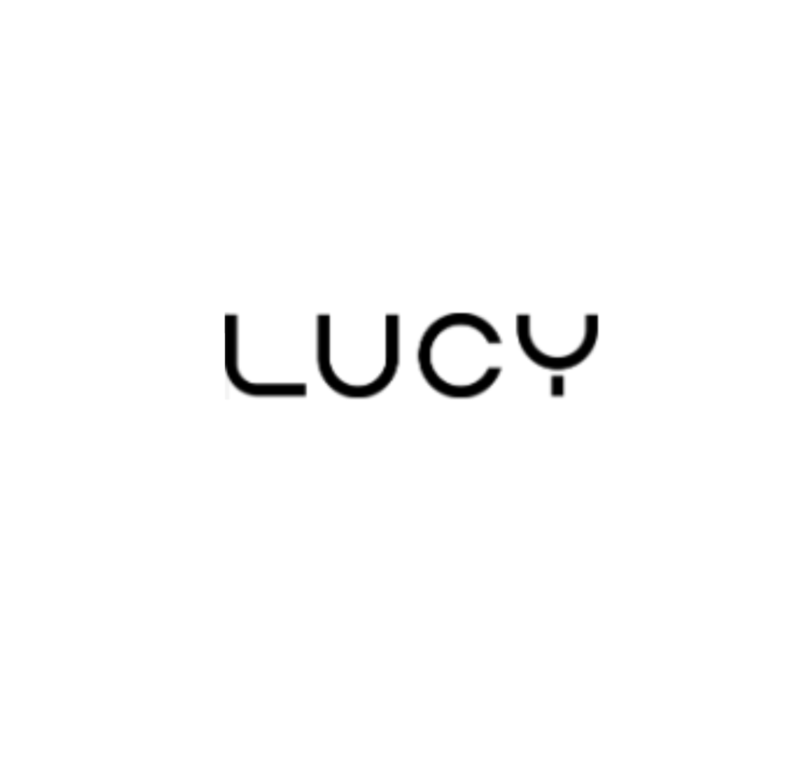 Lucy’s aim is to eliminate smoking with more effective nicotine products. Notable Labs helps your oncologist identify promising treatment options for you. OpenToken is an open and intuitive way to support next generation token projects. PathAI is advancing medicine with intelligent pathology. Picnic Health's mission is to structure the world's medical data and make it useful. Pit.ai believes AI can be better investment managers than humans. Pluto is an analytics product for smart water asset management. Qventus is AI-based decision management for hospital operations. Renew enables transition from employer-sponsored to consumer-driven benefits. Solugen replaces petroleum-based chemicals with plant-derived alternatives. TL Biolabs has built the world's lowest cost genotyping platform as a service. Trace Genomics helps agriculture & food customers make better decisions. 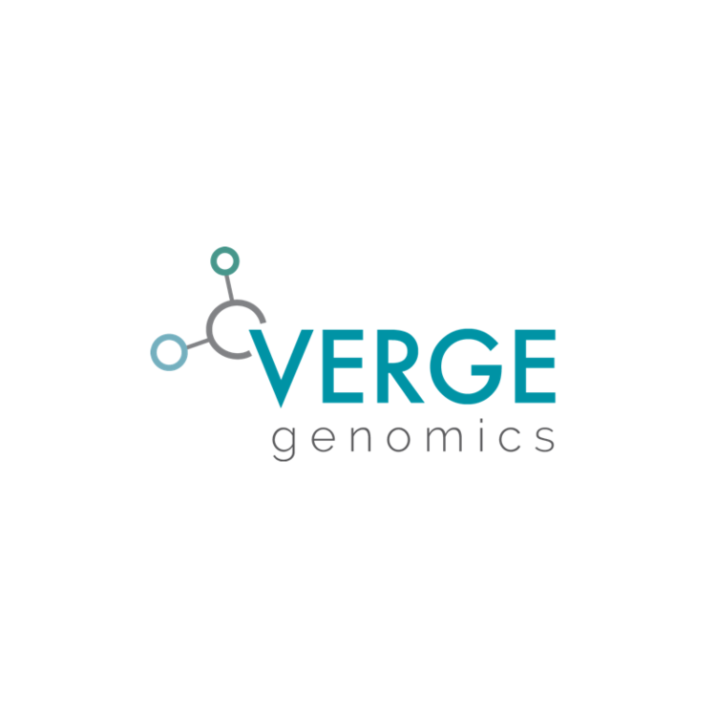 Verge Genomics uses ML & genomics to tackle neurodegenerative diseases.